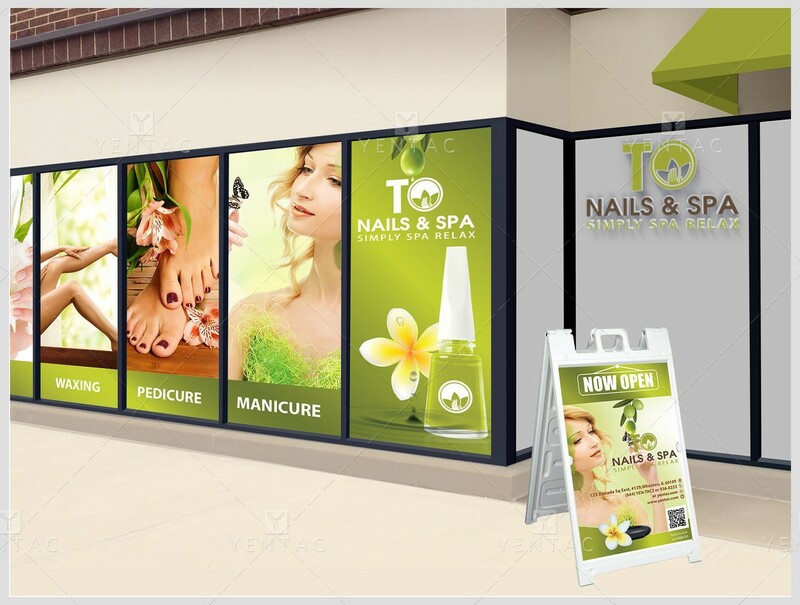 Window Decal is adhesive-backed vinyl printed on one side of 4 mil permanent adhesive with either matte or gloss finish. Price include layout, printing & Shipping. Select your choice and specify any additional text or promotion message. We will send you a proof for your approval before printing. Please call for custom size.